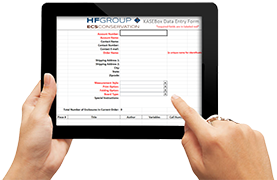 HF Group / ECS Conservation offers a wide variety of custom protective enclosures to meet any storage need. 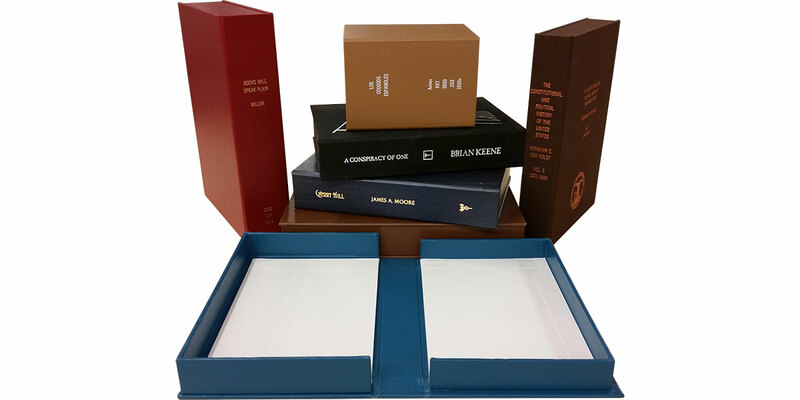 Choose the archival box that meets your need. 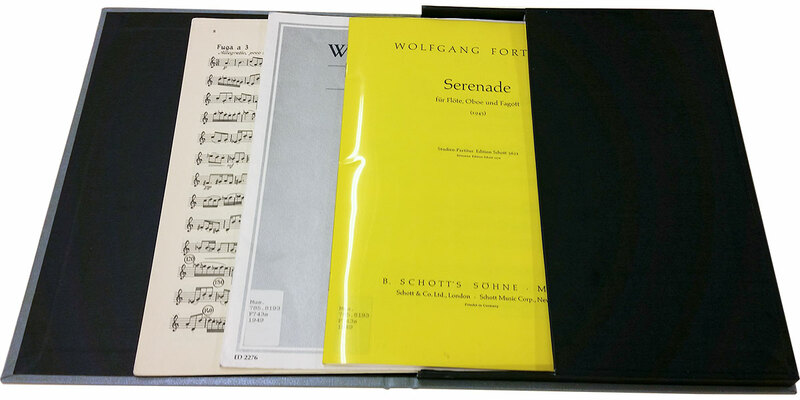 The case with pocket’s high-density binder’s board cover houses a custom-fit box pocket that is perfect for storing frequently accessed groups of loose materials such as maps and music parts. Premium protection in a picture perfect package. Our decorative enclosures are a beautiful way to store your most valuable memories and keepsakes. 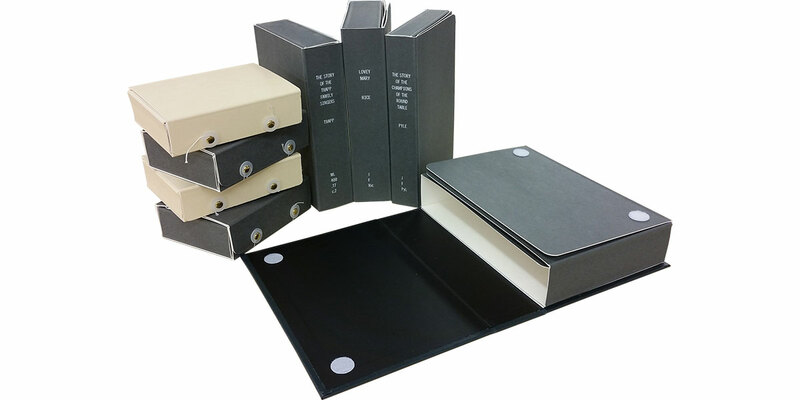 The deluxe clamshell is a strong and durable double-tray clamshell crafted from high-density binder’s board with a uniquely designed spine interior that provides a virtually air tight seal. The hinge box is a strong and durable double-tray clamshell crafted from high-density binder’s board. 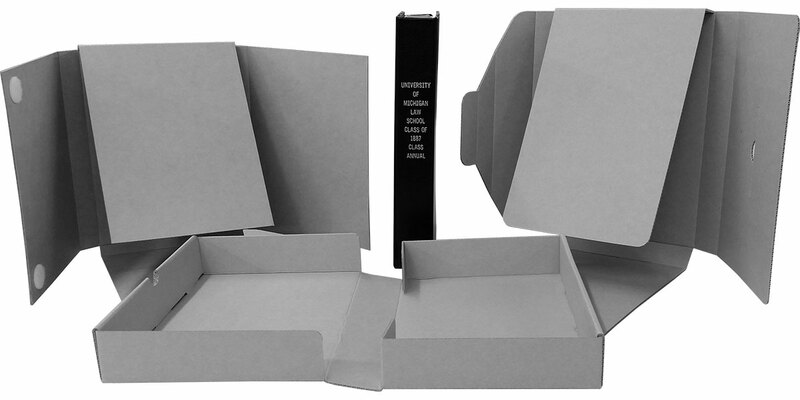 KASEBoxes come in a variety of styles and are custom-fit, economical enclosures that are crafted from archival corrugated boards. 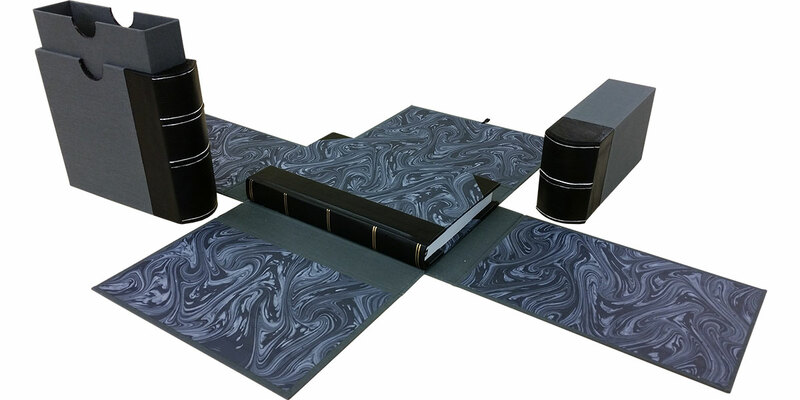 Phase Boxes are custom-fit, four-flap enclosures that are crafted from archival barrier boards. 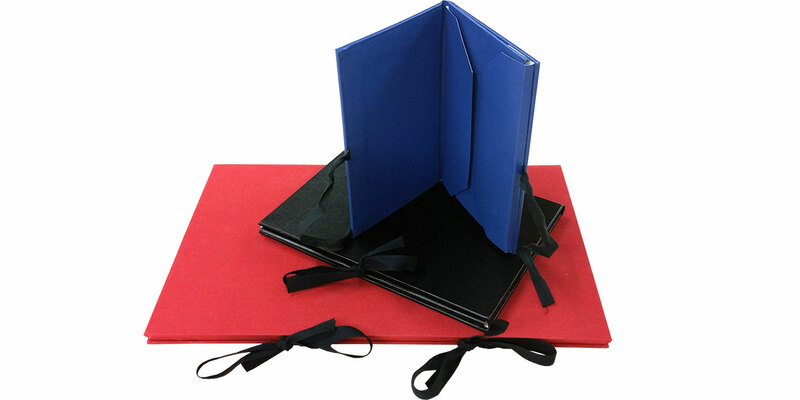 The portfolio’s high-density binder’s board cover houses a four-flap enclosure crafted from lined cloth. These enclosures provide top of the line protection for thin items. 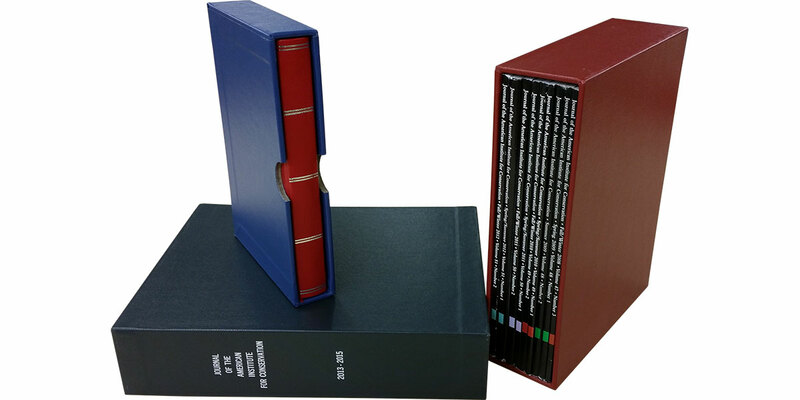 Slipcases are constructed of high-density binder’s board and are covered in cloth. 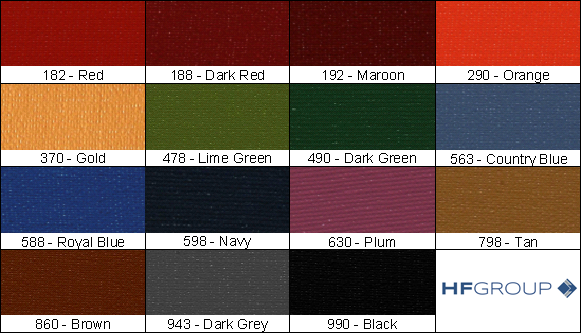 The open design of the slipcase safeguards materials while providing ease of access. 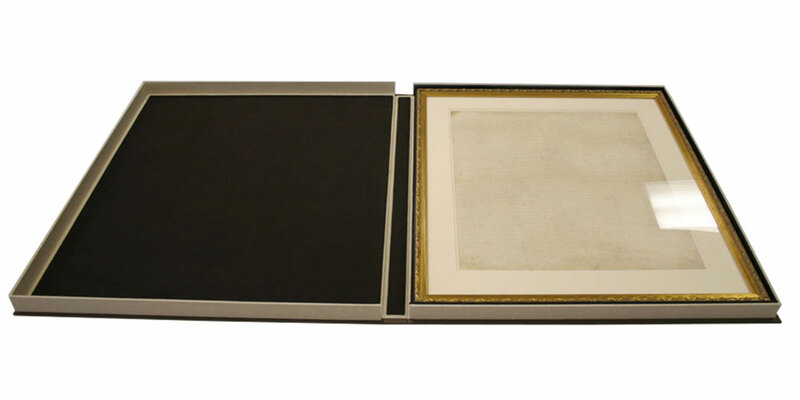 Ready to order your Archival Boxes?